AdvantaClean Environmental of Cary/Apex offers an array of services to help home and business owners maintain HVAC efficiency, improve indoor air quality, and recover from disasters. Along with regular inspection and maintenance from a qualified HVAC technician, our air duct cleaning and air conditioner coil cleaning services contribute to keeping people cool and healthy at home or work. Air quality is extremely important, especially during the winter months when we spend most of our time indoors. Fortunately, there are many ways to improve the quality of air within a home, business or other commercial building. The most common and effective way to improve indoor air quality is to clean the air ducts. If ducts are not cleaned on a regular basis, the air flowing through them could release and distribute harmful particles like dust and other allergens throughout the building or residence. Clean air ducts are vital to the quality of indoor life, and for this reason they should always be paid attention to on at least a regular basis. Buildup of dust or mold, fungi, bacteria or musty odor: Mold in an air duct system can cause great harm to the people within the building or home. 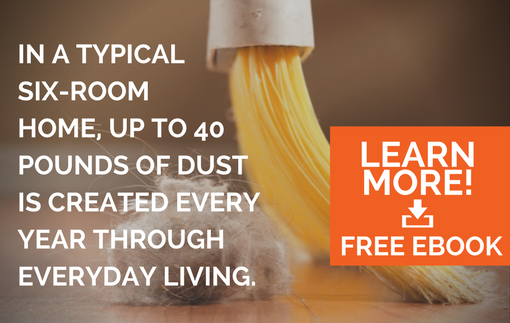 As mold grows, it releases spores which are dispersed via the air duct system. 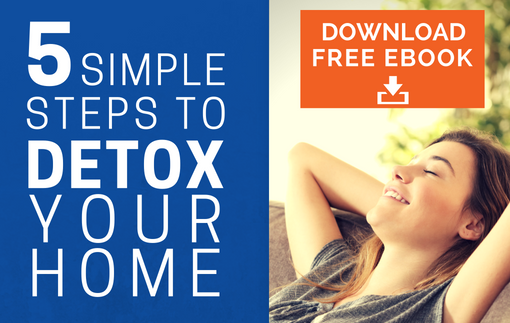 A high percentage of spores in the air can negatively affect health. Allergic symptoms or difficulty breathing: If symptoms are already present, or allergies seem high, there is a good chance that a build-up has already started to occur in the air ducts. If this is the case, ducts should be cleaned right away. Debris or particles releasing into air: Sometimes dust build up within the air ducts can be very excessive, causing a noticeable amount of dust to disperse from the air duct system. Once this happens, the air duct system needs professional cleaning. AdvantaClean Enviromental of Cary/Apex is the number one team of professionals throughout the Triangle as well as Holly Springs, Fuquay Varina, Lillington, Sanford and Fort Bragg, to perform NADCA certified inspections and cleaning of air ducts. Contact us today to set up an appointment for an air duct inspection, and begin moving toward greater health the smart and easy way!